We hear a lot about Mars, Jupiter, and Saturn, and that’s because we have extremely fancy hardware floating around and, in some cases, cruising on the surface of those planets. 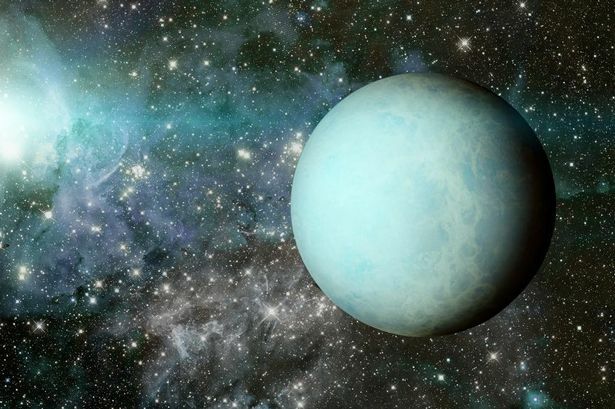 The planets that lie further away from the Sun don’t get nearly as much attention, but they may soon, as NASA is currently spitballing some missions that will give us a better look at Uranus than we’ve ever gotten. The theoretical missions, which would see NASA spacecraft heading to both Uranus and Neptune, would be of huge scientific benefit. The idea is to determine what the planets are made of, get an idea of the atmospheric composition, and take lots of fantastic photographs, too. Researchers hope to study the weather and overall climate of the planets, while determining how they fit into the overall makeup of our Solar System. Both Uranus and Neptune still hold many secrets yet to be revealed, and the proposed missions would include both flybys and an orbiter that would send an atmospheric probe to Uranus in order to sample its gasses and detect elements. A similar option exists for Neptune, though the actual details of the mission(s) would need to be fully fleshed out before it comes anywhere near a formal proposal. The missions are still a long way from reality, both in funding and in time frame. NASA says that 2030 through 2036 would be feasible for a Uranus trip, while a Neptune mission would need to take place before 2030 or after 2040, due to the timing of a gravity-assisted boost around Jupiter. 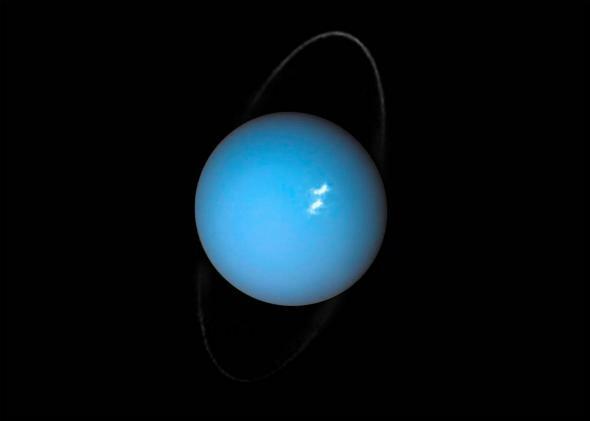 We hope that these missions soon become reality and we get to know more about Uranus.